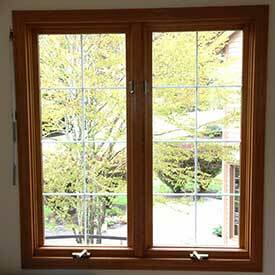 We are a full service custom glass & wood window shop dedicated to professionally installed windows that are built to last. 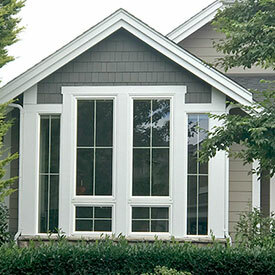 Get expert advice on the best window types, styles, sizes & options for your home. New Windows, New Sash, Dry Rot Repair we do it all. 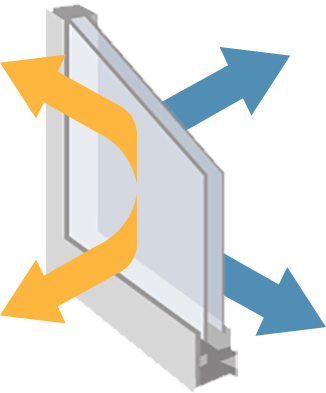 We can replace your glass in the existing window frames. 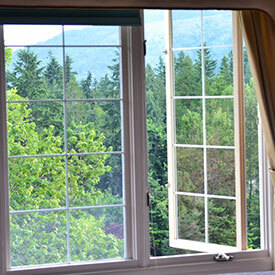 Save money, restore your existing windows with new sash replacement. 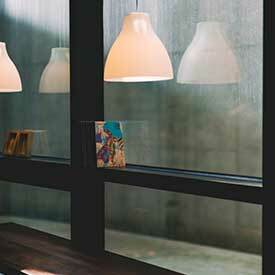 Choose a new look to open the view or keep the existing look. Clear Image Glass is a residential company installing Insulated Glass units in Aluminum, Vinyl and Wood Windows as well as doing Glass Table Tops and Shower Door Installations. Serving Issaquah, Bellevue, Redmond, Kirkland, Sammamish, Woodinville and Seattle. Our installation process is top notch. 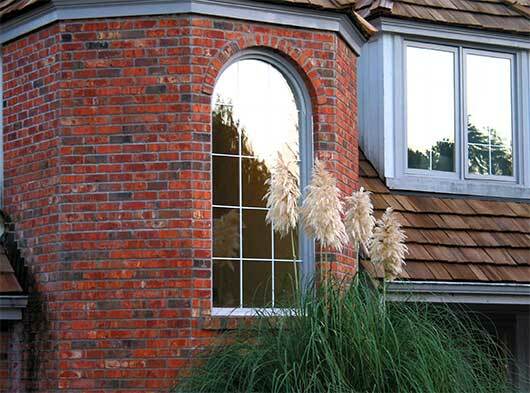 Our experienced installers make sure your new or replacement windows look perfect. 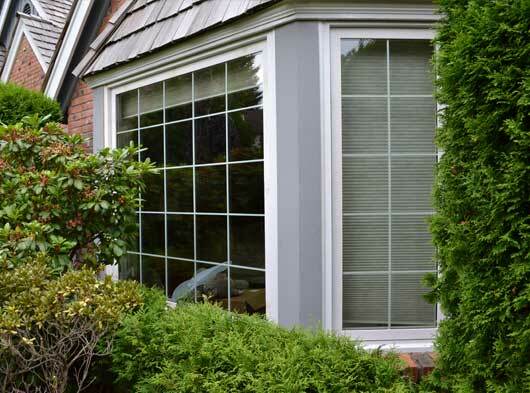 We hope our commitment to excellence will make us your first choice for all your Glass and Window needs.